As with most major news involving Cuba and Cuban-Americans, the historic Dec. 17 announcement by President Barack Obama that the U.S. will resume diplomatic relations with Cuba sent reporters to the Sunshine State to gauge reaction. But a deeper look at U.S. Census Bureau population figures reveals that Florida is only one of many places in the U.S. with a significant Cuban influence. When it comes to the number of people who self-identify as having Cuban ancestry, the New York City-Newark metropolitan area, with 145,336 Cuban-American residents, is second only to the Miami-Fort Lauderdale area. 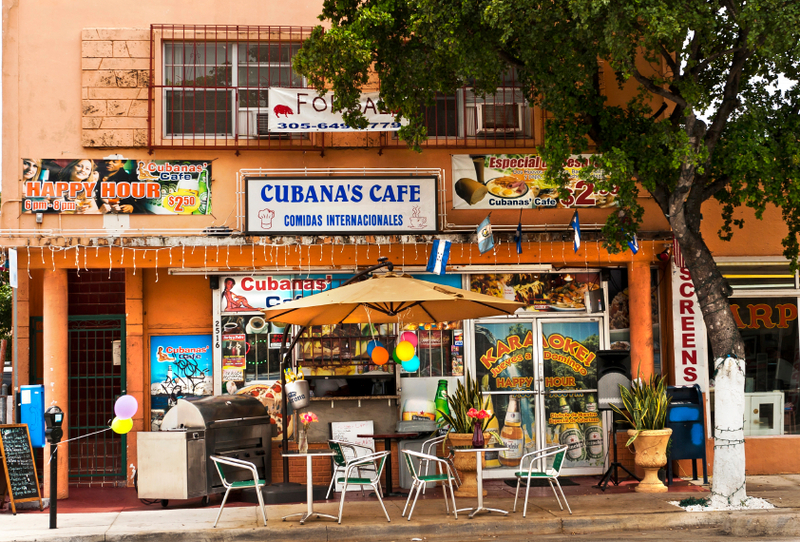 Miami remains by all measures as the cultural heart of Cubans in America with over 1 million Cuban-American residents. Half of the top 10 places for Cuban-Americans by population size are outside Florida, and include the metro areas in Los Angeles, Chicago, Atlanta and Las Vegas. Florida comes back into clear focus when ranking by percentage of population with Cuban ancestry, with only three places outside Florida cracking the top 20: Las Vegas, Nevada; Moultrie, Georgia; and Dodge City, Kansas. These places all have small, but relatively significant numbers of Cuban-American residents, according to census data.